Hey, Weber fans! 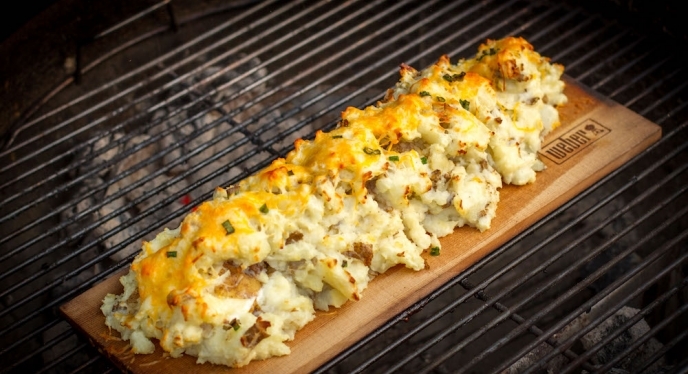 Looking for the perfect appetizer, side dish or dessert to go with your Easter dinner? If you're anything like me, the side dishes and dessert are often times more exciting than the main course. Look no further: from potatoes to vegetables to dessert, we've got you covered. Happy Easter and grill on! 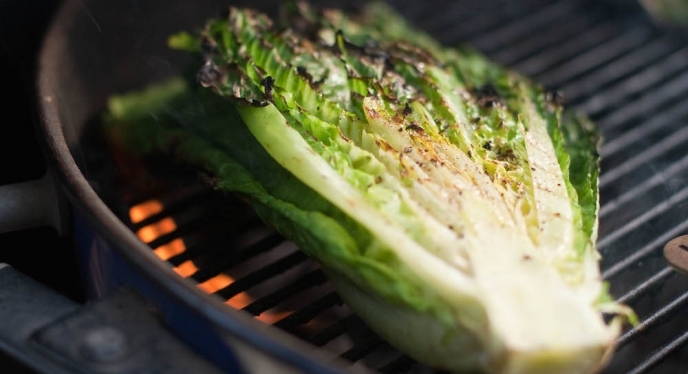 If you make nothing else on the grill this Easter, make these! Trust us, you'll be so happy you did. Most of the work is done in advance, letting you relax and enjoy time with family and friends. Impress your family with these chef-inspired sweet potatoes. 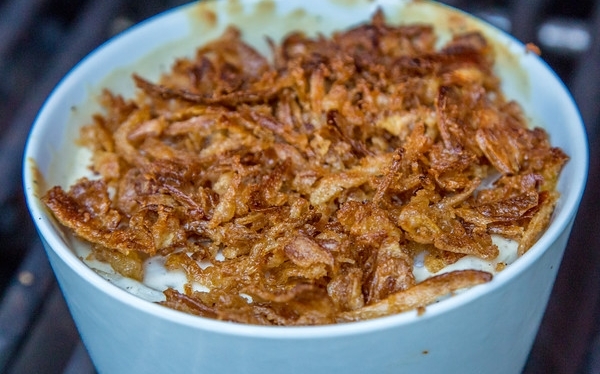 No one can resist a hot, creamy dip straight off the grill. 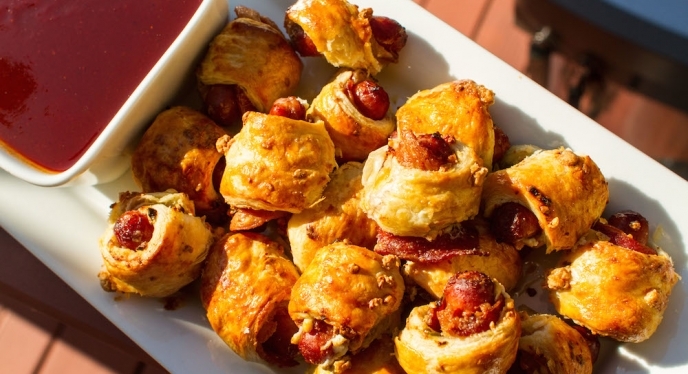 Pigs in a blanket have gone gourmet and I guarantee they'll disappear before everything else on the table. This simple and delicious salad pairs perfectly with lamb, and it's delicious served warm, room temperature or slightly chilled. 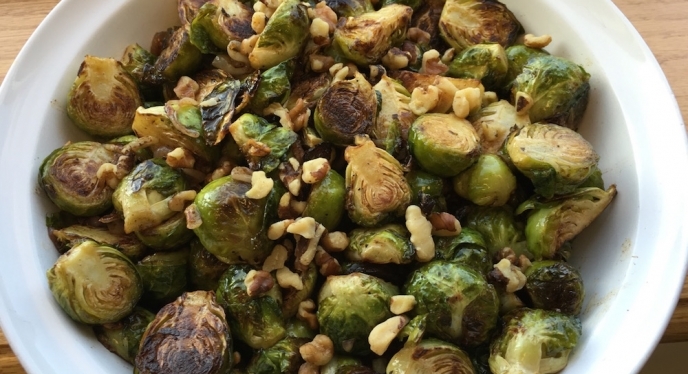 This Brussels sprouts recipe is for people who think they don't like Brussels sprouts. Here's a new way to enjoy an old favorite. 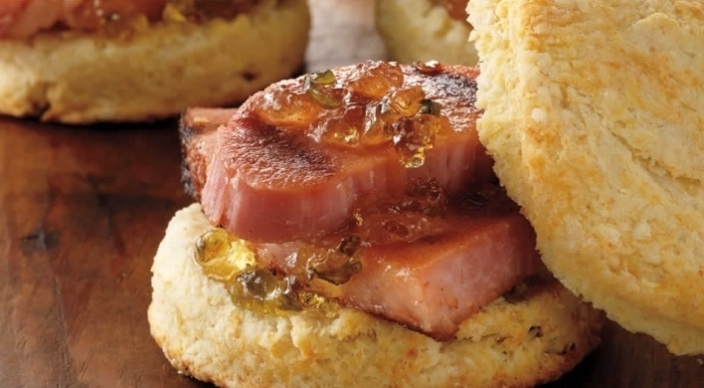 Grilled buttermilk biscuits and pepper jelly are just what you need for all that leftover ham. 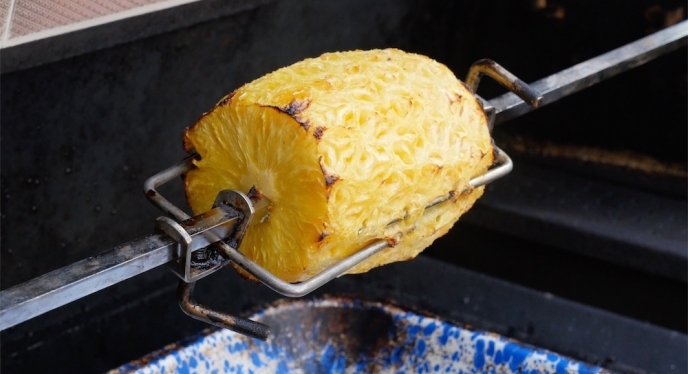 Serve this grilled pineapple with vanilla ice cream and caramel sauce for a sweet, refreshing, simple dessert. This showstopper is the perfect end to your holiday meal.